Android Tutorials come in two flavours. Basic, that means one activity, httpclient and Asynctask, and Rocket science, that means Dagger, RxJava and everything. There is little in between these two extrema. Most beginners coming to Android have problems moving form a simple one architecture Activity to a real application. In this talk I will take known architecture principles and show how they apply to Android. 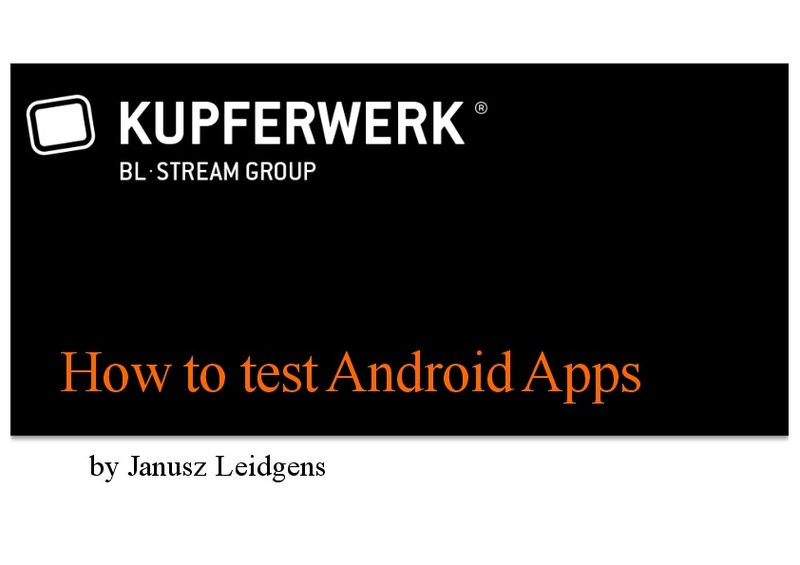 In the first part of this talk the basic architecture of all Kupferwerk apps will be shown. We are one of the leading german app agencies, responsible for example for apps like Maxdome, 7TV and the c't Tablet app. All our experience from this development is brought back into a scaffold app as a basis for all new app projects. 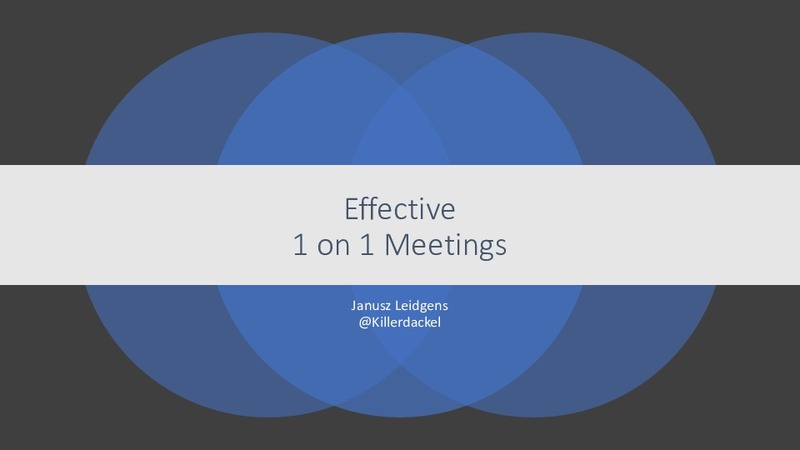 This app integrates all our standard libraries and gives all teams a common working ground. I will present this basic app and a template that can give every Android developer a head start with a new Android Application. 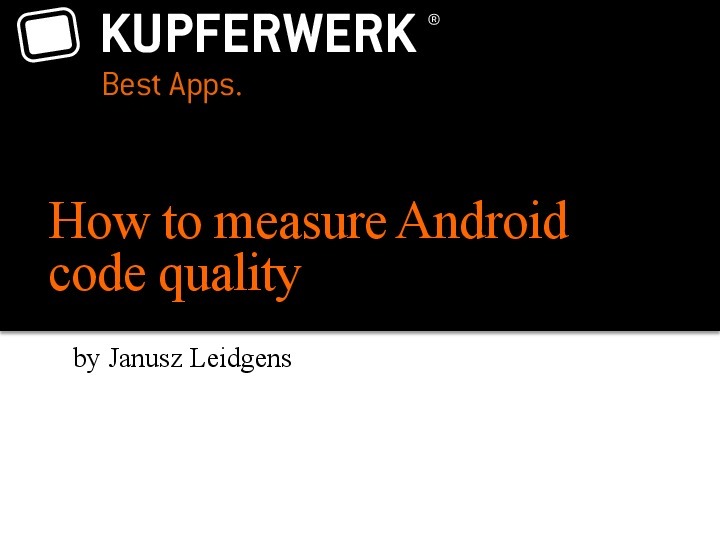 In the second part of the talk I will talk about architecture problems on Android and the best practices that are used by Kupferwerk? How we apply common software architecture patterns to our apps. How we structure our UI-Code and how our architecture helps us to have apps that can be easily maintained and tested.